The annual Passport to Hi-Tech event at Conner Prairie is scheduled on April 14th, 2018! Passport to Hi-Tech is an event for girls ages 7 to 12 to learn about careers in STEM (science, technology, engineering, and math). Passport to Hi-Tech is a joint effort between Conner Prairie and Women & Hi Tech with financial support from Roche Diagnostics. 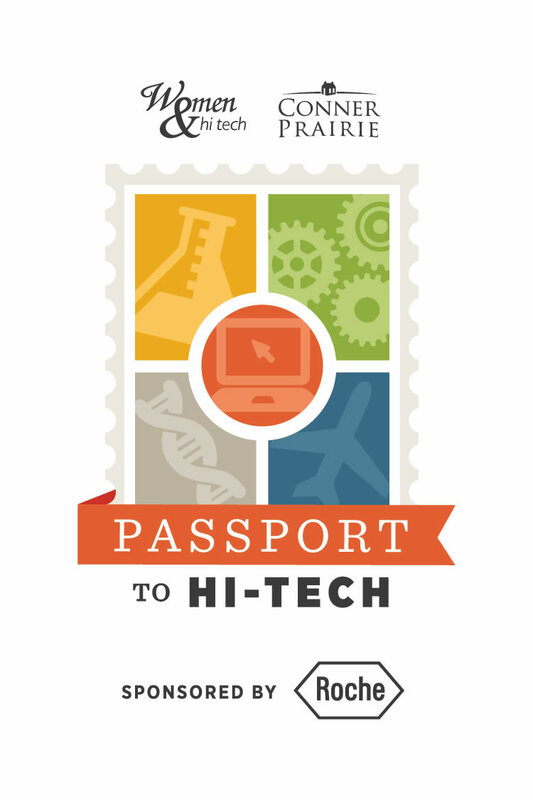 We'd also like to thank the Beckman Coulter Foundation, the Waters Corporation and the Microsoft Store for being supporting sponsors of Passport to Hi-Tech.